A renowned Indian musician, Udyan Sagar, better known by his stage name Nucleya is a bass heavy electronics artist based in New Delhi. The co-founder of the Bandish Projekt in 1998 with fellow musician Mayur Narvekar. Having started his musical career by performing at various music gigs across the country, including at the Bacardi Weekender in 2011, he subsequently performed at music festival around the world including Glastonbury, Edinburgh Fringe Festival, Lille 3000 and the Electron Festival. After leaving Bandish Projekt, Nuclyea ventured on his own and he started producing bass-heavy music. The musician who regularly featured on BBC Radio 1's playlist opened for David Guetta at the Eristoff Invasion Festival in 2012. 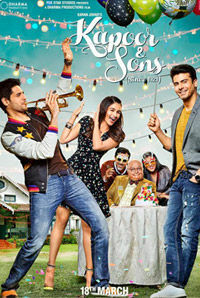 The independent musician who ventured into films with the 2016 Bollywood film Kapoor & Sons won two nominations at the Mirchi Music Awards and Filmfare Awards for Critics' Choice Album of the Year and Best Music Album. 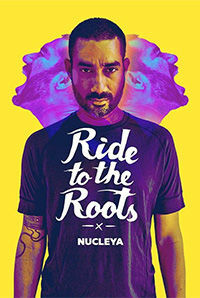 The musician makes his debut as an actor in the documentary titled Ride to the Roots - Nucleya (2017) where he is playing himself. 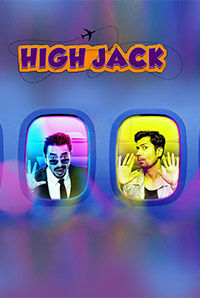 The documentary is based on the life and rise of this Indian musical phenomenon.